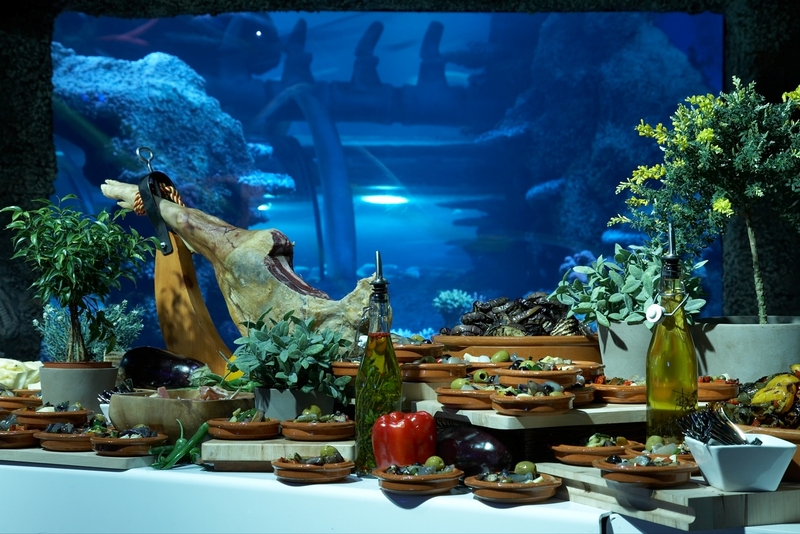 On arrival, marvel at the awesome SEA LIFE London Aquarium setting, as tropical fish and sea creatures swim by. Where else can you celebrate Christmas by walking across a shark tank or getting up close and personal with stingrays and turtles? 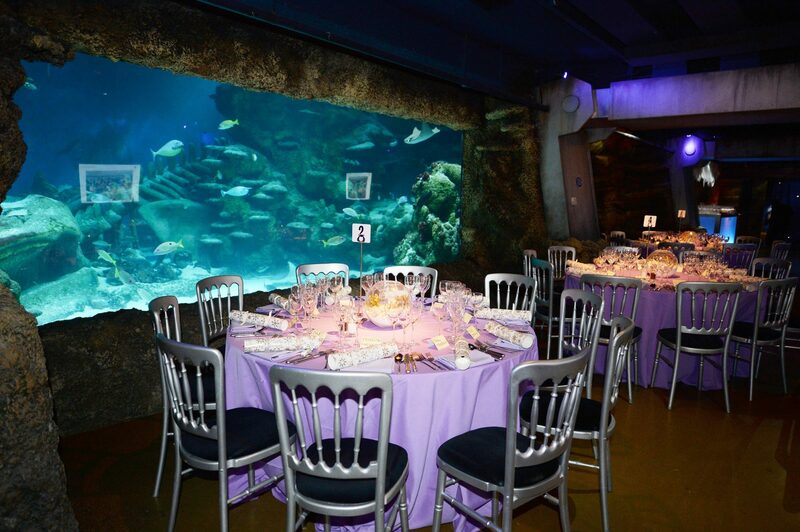 SEALIFE London Aquarium is an intimate engaging venue for Christmas events for staff and clients. Whether you would like a shared Christmas party or an exclusive party, Cornucopia Events is able to make your 2017 a very memorable one.